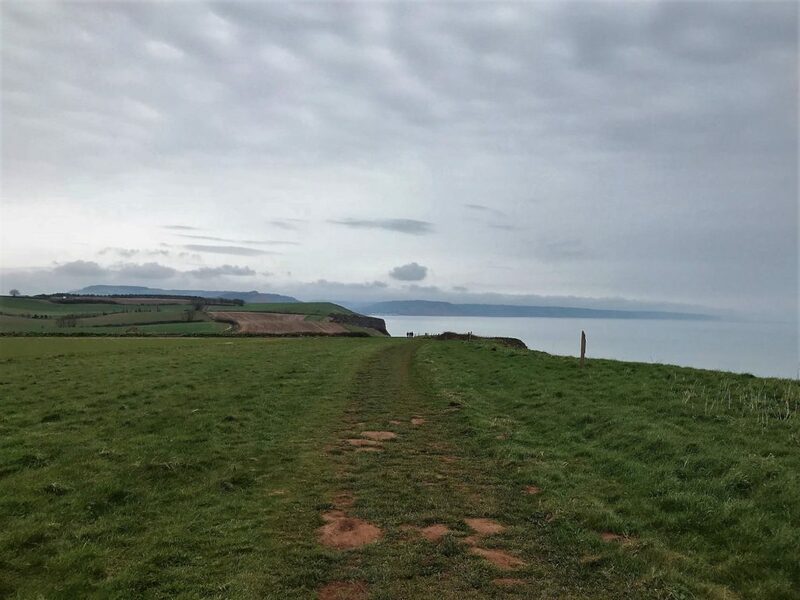 Time has flown by, and there are now just over 15 weeks until I’ll be in St Bees, looking out to sea and awaiting the start of the Lakes Traverse. My excitement is gradually building, aided somewhat by the ‘dot-watching’ I’ve been doing over the last week. 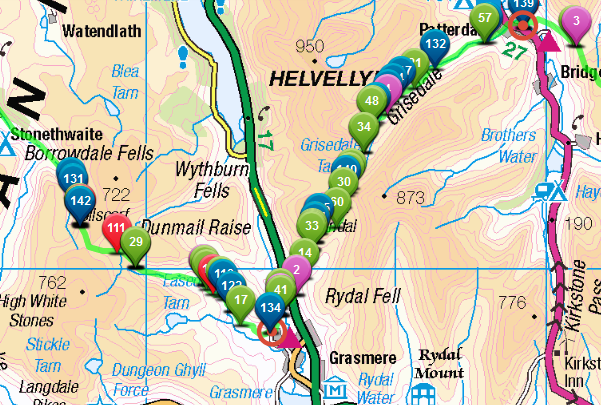 I've been tracking those inspirational people running the length of the Pennines in the Spine Race, knowing that before long, I’ll be one of the ‘dots’ being followed as I cross the Lakes on foot. 60 miles, St Bees to Shap - no problem! So how have the first few weeks of my focused training been since I last posted? Well, so far I am pretty pleased. I’m feeling fitter and stronger, both physically and mentally, and although I only measure it by the fit of my clothes, I have lost some weight too. Although I’ve a lot of experience in endurance events and in the mountains, these 60 miles will be the furthest I’ve ever run in one go. Therefore I’m applying my breadth of knowledge and experience to adapt my training plan as I go. Sometimes I’ll do a more traditional 3-weeks build, one-week recovery cycle of training, and at others I’m working on a harder week/easier week pattern. It’s all about listening to my body. 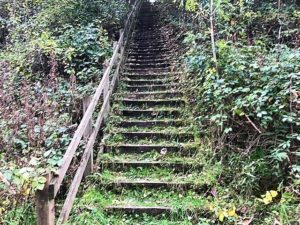 I’ve a pretty good understanding of how much training (running and otherwise) my body can tolerate, at what intensity, and how much recovery I need, so have been able to gradually build up to the point where I’m averaging around 42 miles of running a week without any detrimental effects (touch wood!) with some Pilates and strength work a regular feature too. My priority has been getting the long, easy-paced miles in my legs. I want to maintain the strong foundation I’ve built over the past year or so. Long runs have become longer and longer, and I’ve started to supplement them with long, fast-paced (but easy effort – perceived and checked by heart rate) walks. I know I’ll be walking some (maybe quite a bit!) of the event, so I need to get my legs in shape for that now. Running fitness and walking fitness are not quite the same. Some of my most enjoyable training sessions so far have been the long walks, and they’ve provided a great opportunity to refine my nutrition on the go, eating and drinking without losing pace. I’ve yet to master the art of getting food out of a plastic bag when wearing sodden mittens in a snowstorm though! Frozen ground makes for very fast walking! The other addition to maintaining a strong base that I’m fortunate to have is that, as a running coach, I spend a lot of time on my feet, a lot. 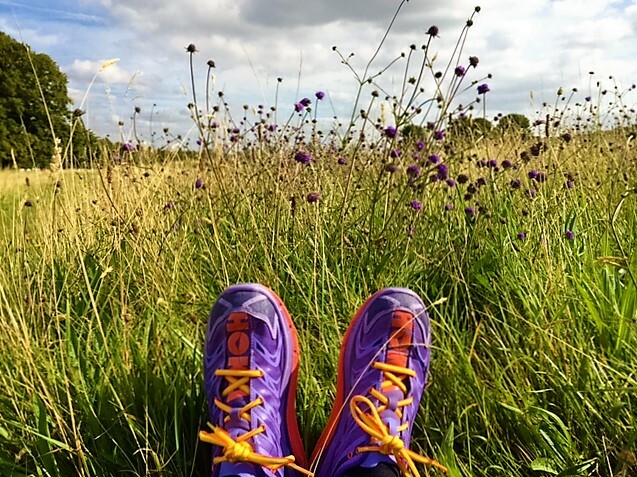 Sometimes I’ll join in with clients’ warm-ups and cool-downs, and all those miles add up. Leading guided trail runs adds quite a few fun, low-effort miles each week too. Sometimes it’s a juggling act to balance those miles with my own training miles, but overall it’s worked well. In addition to the long, slow stuff, I’ve varied the rest of my training with sessions that will build leg strength and maintain speed too. Each week I’ve allowed myself just one harder-effort run, normally a parkrun or cross-country race. Wherever I can I’ve made these hilly too. 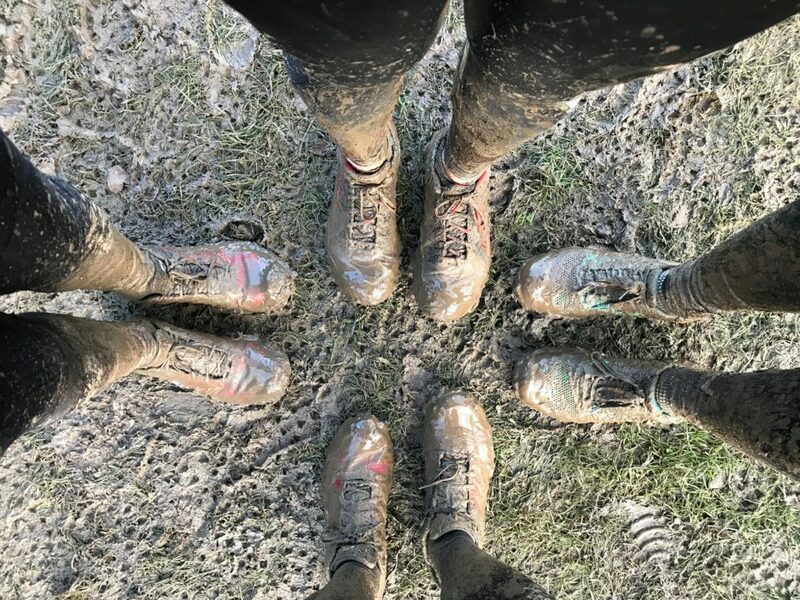 The exceedingly muddy Notts cross-country championship race was the highlight so far, being the perfect combination of hard running and fun too. It was a bit muddy at the Notts cross-country championships race! Whilst I’m running more and more miles, and gaining some incidental speed as a bonus, the biggest progress I have made to date has been mentally. I’ve had some epic adventures in my time that have tested my mental resolve to its limits, but after each one I tend to put that mental strength to the back of my mind for a while. 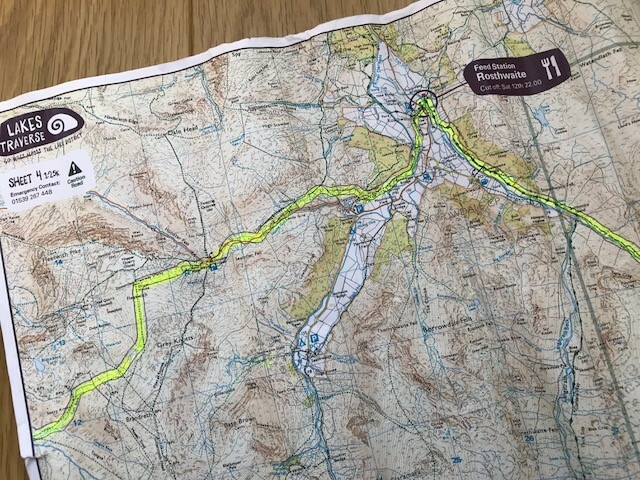 Thus the thought of running over mountains for what will be in the region of 20 hours or more was feeling somewhat scary and beyond my capabilities. A week of following the Spine Race though, being inspired by people digging very, very deep, gave me a lot to think about. 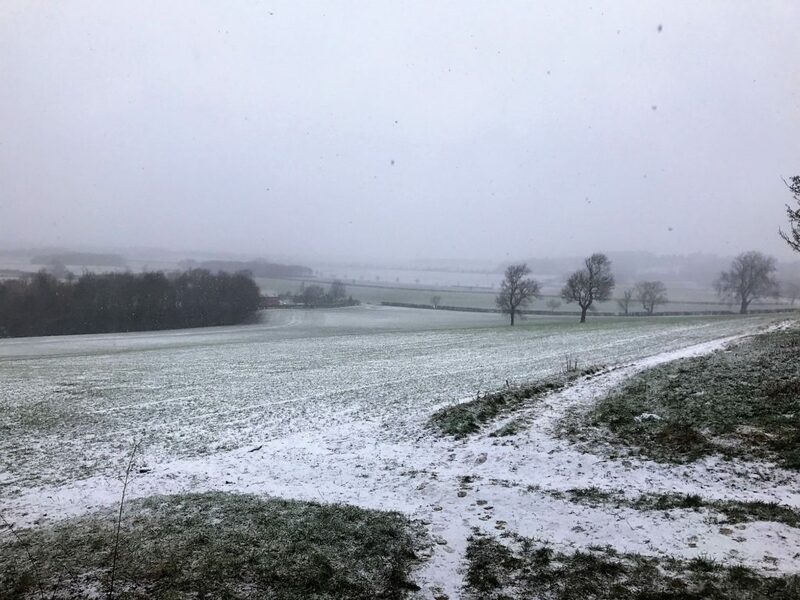 On a 19-mile fast walk into a snowstorm, I occupied my mind by recalling a very bleak few days many years ago in Scotland, in winter, on my own. I realised that the ‘me’ that can and loves to persevere when the going gets tough is still alive and kicking inside. 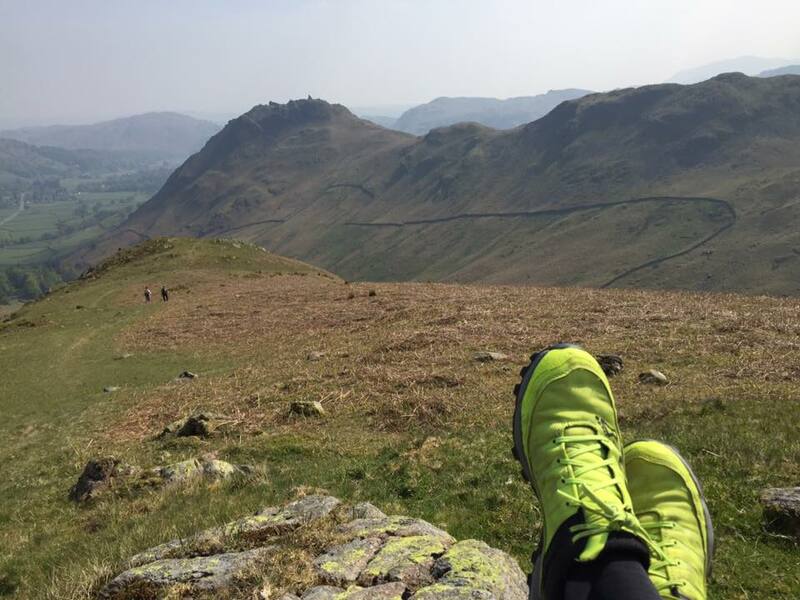 Bring on May and those Lakeland mountains – I’ll be coming to get you! 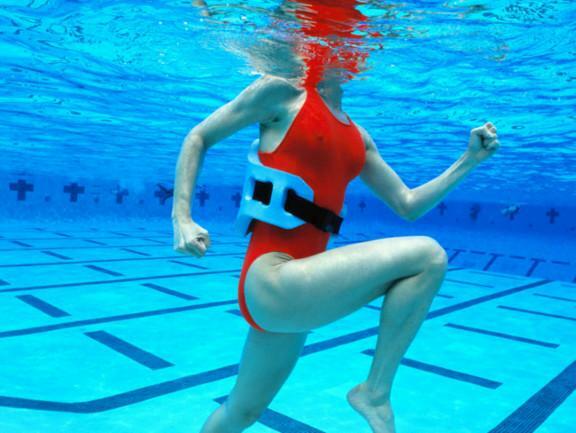 Aqua jogging, pool running, aqua running, pool jogging; running in water, or more usually a swimming pool, goes by a variety of names. Infrequently seen in UK swimming pools, it is sometimes used as a means of rehabilitation following surgery, and sometimes as a training tool by injured athletes, including many Olympic athletes. Many years ago, I attended a ‘try aqua jogging’ class out of interest; it was hard work but fun, and once finished, I stored all that I had learned in the recesses of my brain, assuming and hoping that I would never need to use it. Fast forward many years and, finding myself unable to run due to a torn calf muscle, I dusted off the memory of that class, ordered an aqua-running belt and headed off to the pool. In a short space of time, I’ve learned a lot about aqua-running, what it is and what it is not. It’s weird: When you arrive at the pool, head to the deep end and clip a large blue float around your waist, yes, people will stare. They may not have seen an aqua runner before, and, if they have, it may have been someone recovering from surgery. You may be asked how your hip replacement went, as I was. The novelty will soon wear off though and you may find that people actively avoid you, which helps when finding space to run. Where in the deep end I should run was my first dilemma. Should I run in the slow lane and risk getting in the way of the slow swimmers, or should I go to a public session where finding clear water could be a challenge? I was lucky to find that, twice a day, my local pool used half the pool for lane swimming and half for a water-bsed class. They were quite happy for me to stay in the deep end of the ‘class’ side of the pool, and it was a bonus that the 'HydroPole' class was way more interesting than my running, so no-one looked at me! 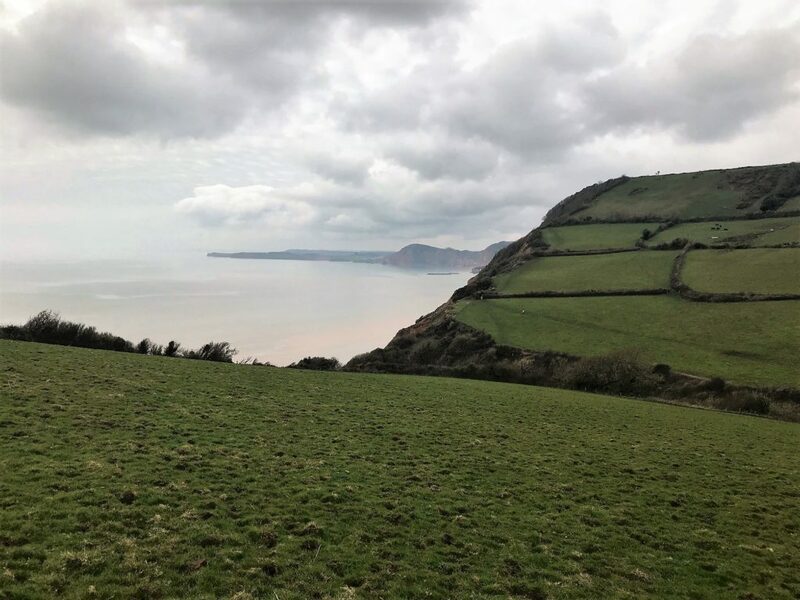 It’s hard work: Water is, of course, much denser than air; the resistance it creates means that running in water is much harder than on land, much harder. For the first few sessions I felt I was, quite literally, going nowhere. Every attempt to move forward was a real effort for my arms and legs, yet I struggled to raise my heart rate at all; as the pressure of the water helps the heart pump oxygen around the body, my heart rate was lower than it would be for a similar level of effort on land. The support provided by the water felt immense, hence aqua running being a safe non-impact recovery session for many running injuries. 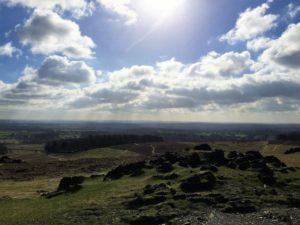 The theory says that it allows the body to focus on healing and recovery whilst maintaining fitness for between 4 and 6 weeks; from my experience of just the first few sessions, I knew it to be pretty much true. It’s great for running form and technique: Running in water (and actually moving forwards, rather than running on the spot!) forces the athlete to focus on good form, and therefore keep the body’s running-specific muscles active. Keeping upright, even with the support of a float, requires the abs to engage. Moving forwards requires the knees to be lifted, more so than when running on land, and the arms to power at the sides. Just as is good practice in a land-based session, once warmed up, I started every workout with drills. Practising the drills until I’d got the technique in water just right definitely paid off; it enabled me to move much more efficiently when I ran. It’s boring: Yes, aqua running could be boring, very boring indeed. Ploughing slowly up and down the pool with no particular focus would be mind-numbing, hence the need to structure the session. I followed the same pattern I would for a coached session on dry land, warming up with some very easy running on the spot or a very gentle swim, followed by some agility, balance and co-ordination work. Who knew you could hop, jump and do hopscotch in the deep end of a pool?! Skipping is what I struggled to master; the water resistance was just too great to move my legs and feet quickly enough in the right way. Once I’d done my run-specific drills, I started to run. Everything was interval-based and focused on effort. Time goes so much more quickly when broken up into short slots of varying difficulty, with recovery time in-between. Attending a coached aqua running class would have been the obvious solution, but these were, and still are, few and far between. 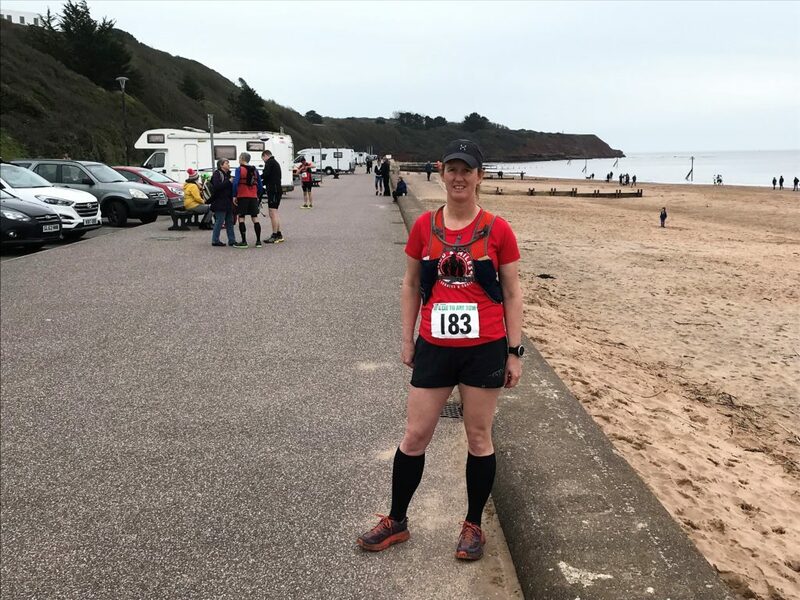 It’s not just for the injured: In just a few weeks, I saw and felt the impact that aqua running could have on my body, my fitness, and hopefully in the end, my running. The sessions were hard, really hard, and yet because there was so little impact, easy to recover from. Afterwards, aside from feeling very hungry indeed (but then I always do when I have been in a pool), I felt great. Putting recovery from injury aside, running in the pool is a great form of training in its own right, and having heard and read so much about top-level athletes who use it regularly as a training tool, even when not injured, I know that I will do the same. I think my body and my running will appreciate that. It’s been a while since I’ve had a proper, ambitious running goal. Over the past 18 months, getting Mud and miles up and running, so to speak, has been the focus for much of my time. Yes, I’ve still been out there running, quite a lot in fact, but if you’d have asked me what I was training for, the answer would have been “Nothing really”. 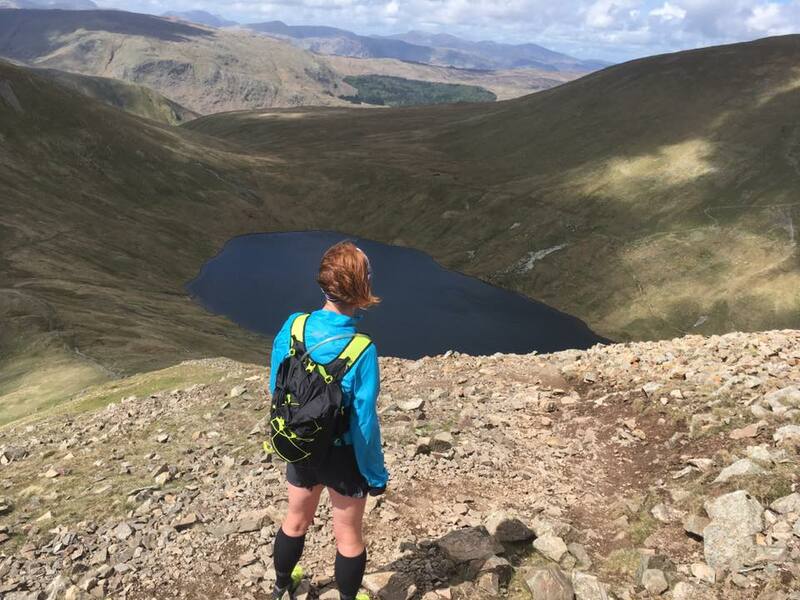 I’ve achieved a few parkrun PBs and enjoyed some races in spectacular places, but I couldn’t honestly say that I was training for them; they’ve just kind of happened along the way. I’ve always intended, though, that 2018 would be a ‘big race’ year for me. In 2008 I celebrated a big birthday by jumping off a car ferry into a Norwegian fjord at the start of the Norseman extreme triathlon (I did do the rest of the race too, in case you were wondering!) so for while I’ve been mulling over what my challenge for next year might be. 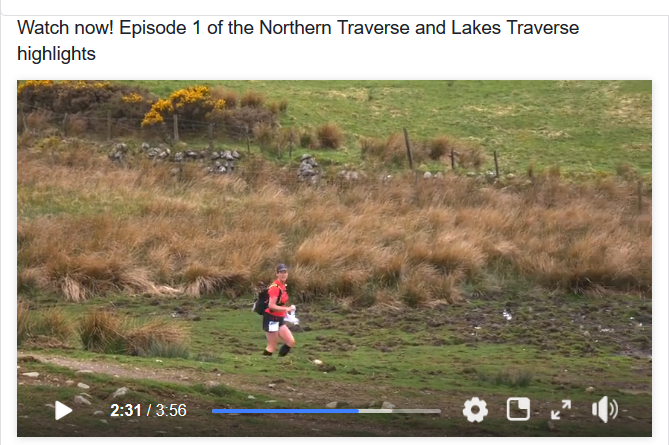 I knew it had to involve running, definitely off-road, and I wanted it to be long; it also had to involve my favourite area of the UK, the Lake District. 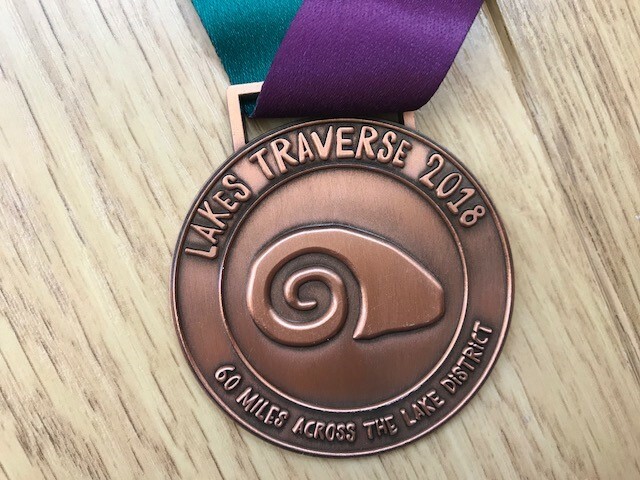 Having ruled out a couple of events for having too many participants and too much bling, or being at the wrong time of year, I came upon the Lakes Traverse, a new event for 2018. 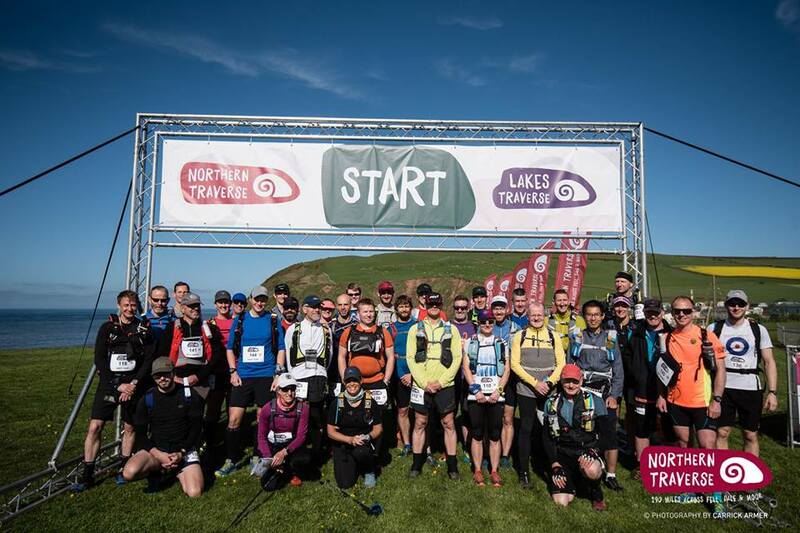 Starting in St Bees on the west coast of Cumbria, the 60 (ish) mile (and 12,000ft of ascent) route follows the Coast-to-coast path right across the middle of the Lake District to the village of Shap, on the border with Yorkshire. 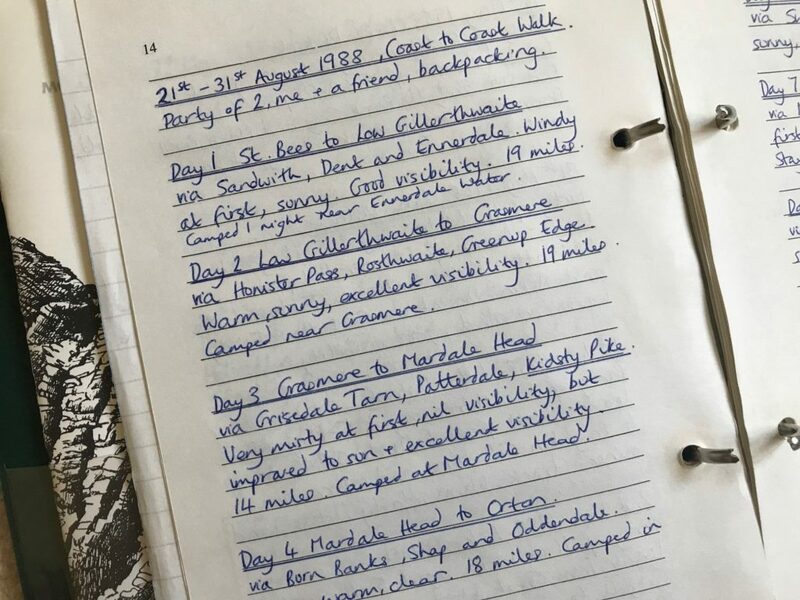 I love a run with a distinct starting point and a destination elsewhere, and when I discovered this was an unmarked route with just a couple of feed stations on the way, I was sold. So, November marked the first day of my journey towards my destination, Shap; my event-specific training started. 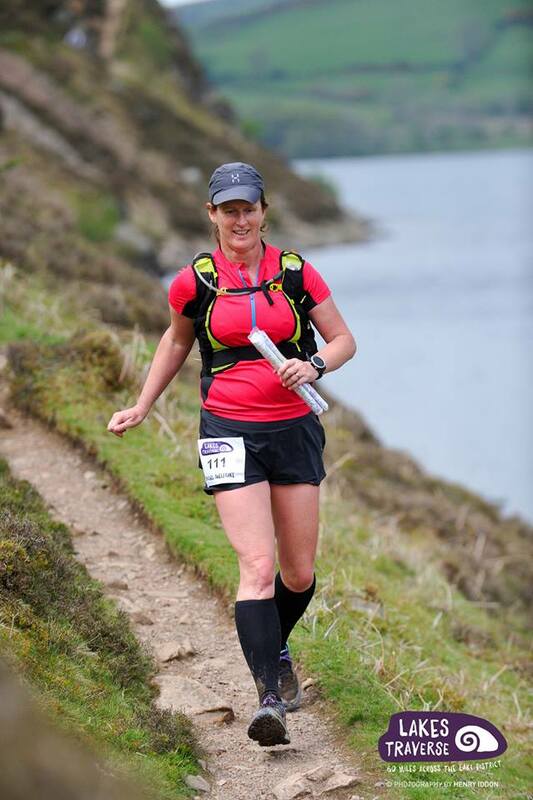 All that running I’ve done over the last 18 months has prepared me well and I feel ready; fit, strong and raring to go! I’m looking forward to sharing my journey with you all along the way and hope that we can all learn something from it. And in case you are wondering what my first day of training involved, it was Pilates. No running, just an hour’s class focused on moving and moving well. After all, that’s what will help get me through my journey to my destination.